Lady Lions Central 2A State Champs! 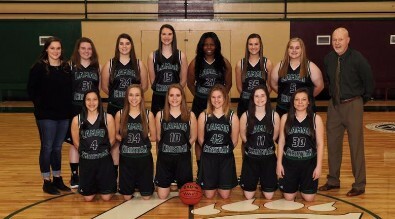 The LCS Varsity Lady Lions finished out their season as Central 2A State Champs having the best season in Lamar Christian School's history. Lions place second in District! 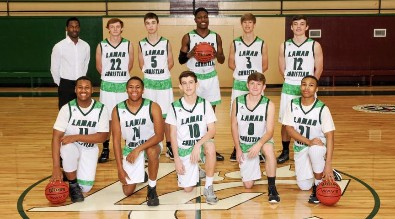 The LCS Varsity Lions ended their season second in the district. Congratulations to our junior varsity and varsity basketball teams on a great season! 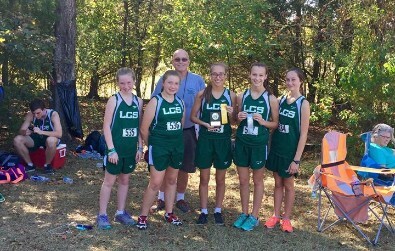 The 2016 cross country teams competed at Choctaw Trails in Jackson on Monday, October 31, 2016. The Lions placed second in state and our Lady Lions placed fourth. Congratulations to Coach Jimmy Thompson and both of our teams on their great performance! 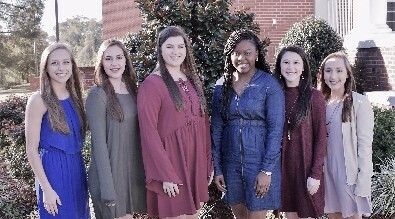 The athletic seasons for 2014-2015 came to a close last week with the running of the South State and Overall State Track Meets. Both the boys and girls track teams fared very well in each of the meets. 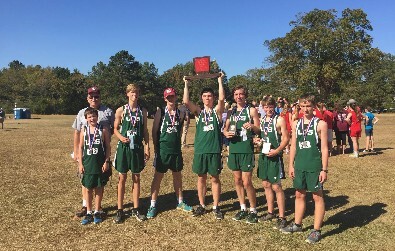 The girls finished 2nd in South State and the boys finished 4th in South State. At the Overall State Meet the boys finished 5th and the girls finished 6th. The success of the track teams capped a very successful athletic year at LCS.